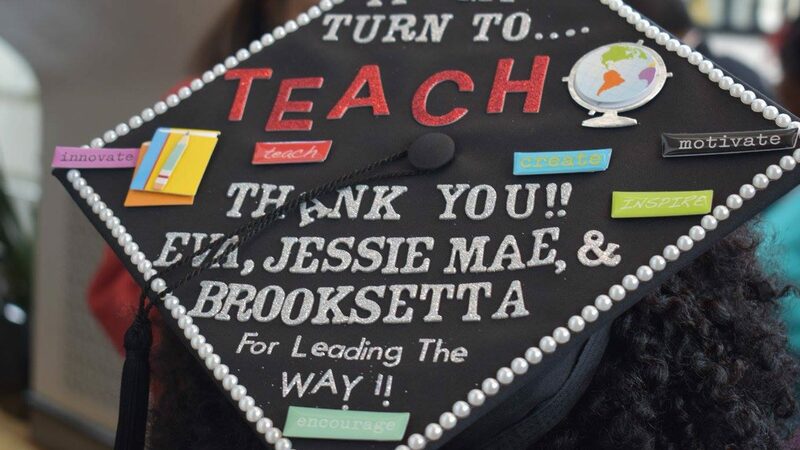 We asked alumni, friends and faculty to share their advice and words of wisdom to the College of Education’s new alumni who graduated Saturday, May 13. We compiled a list of 10 tips we received and heard. It’s OK to be the new kid on the block. Stay connected to the College of Education. Read all of Sarah Robinson’s advice: You Graduated! You’re a Teacher! Now What?